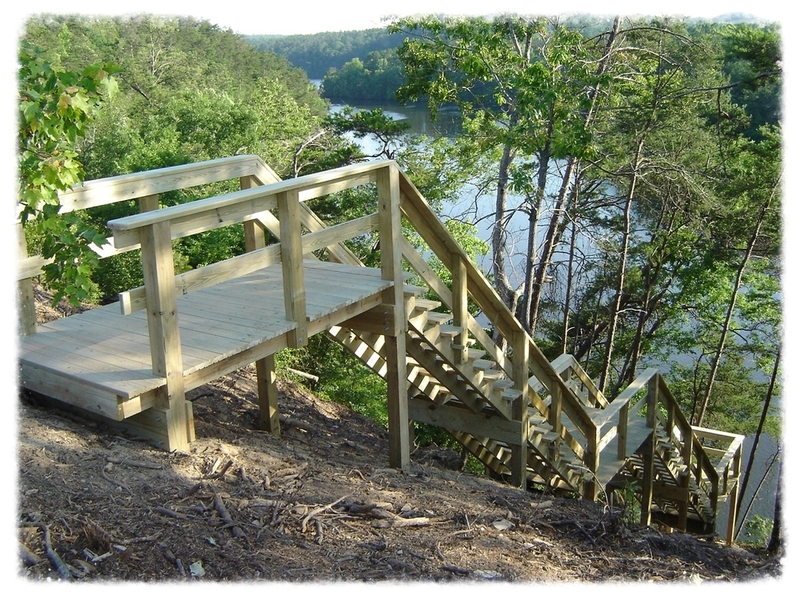 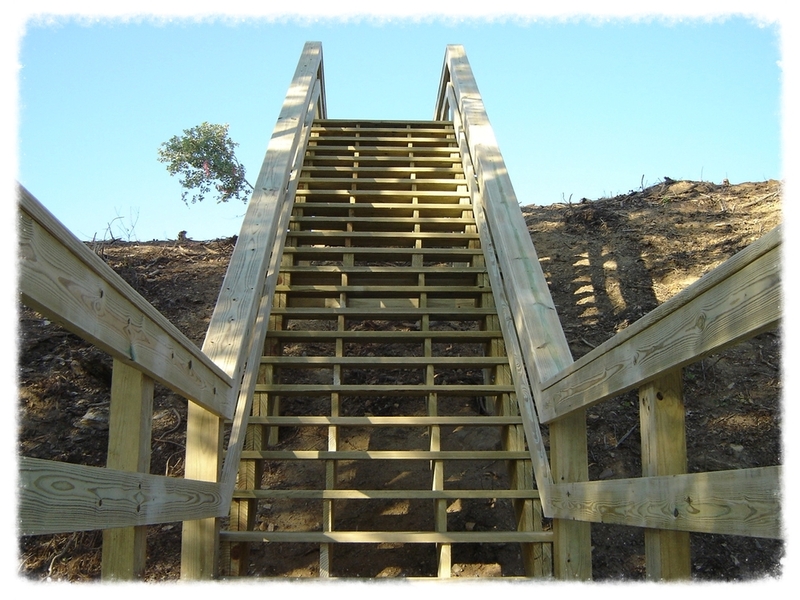 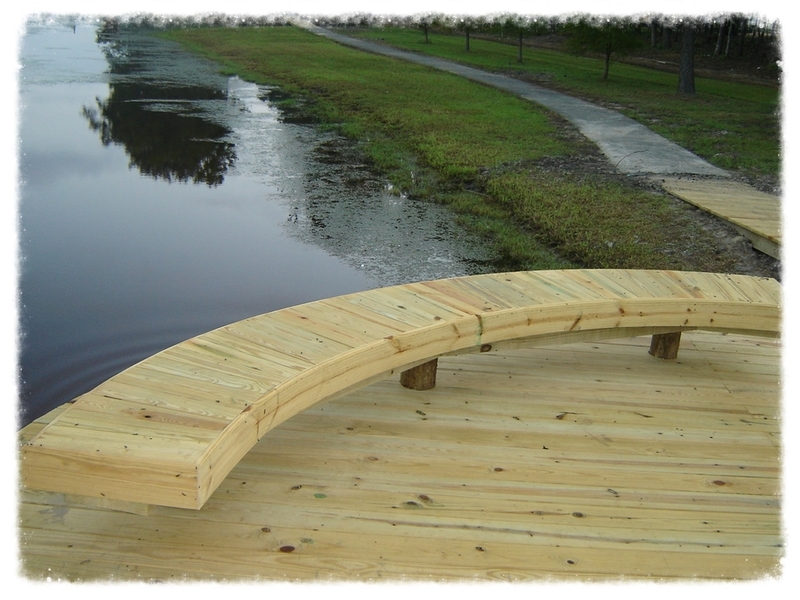 Backwoods Bridges specializes in the design and construction of custom timber pergolas. 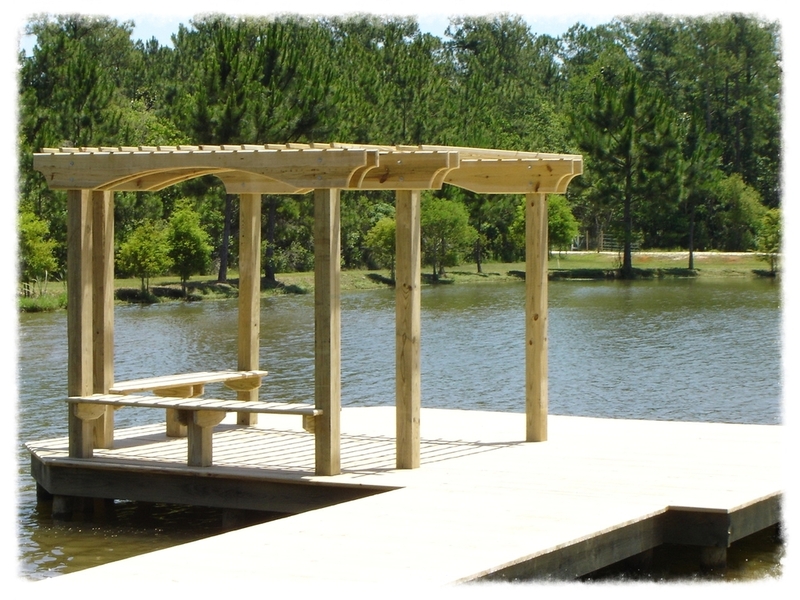 Pergola & Pavilion with Boardwalk. 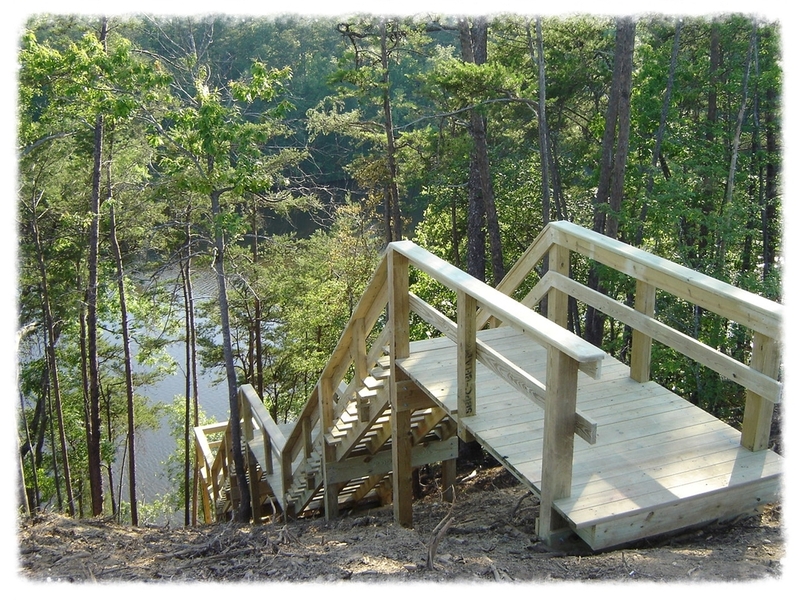 Hightower Beach is a 17-acre ocean-front park located on Highway A1A on the Space Coast of Florida. 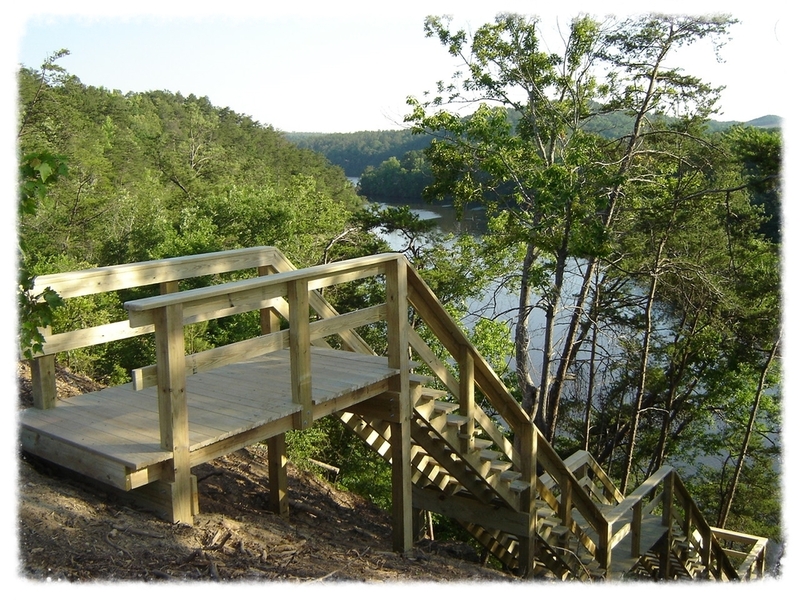 The project includes new restrooms, outdoor showers, and parking areas. 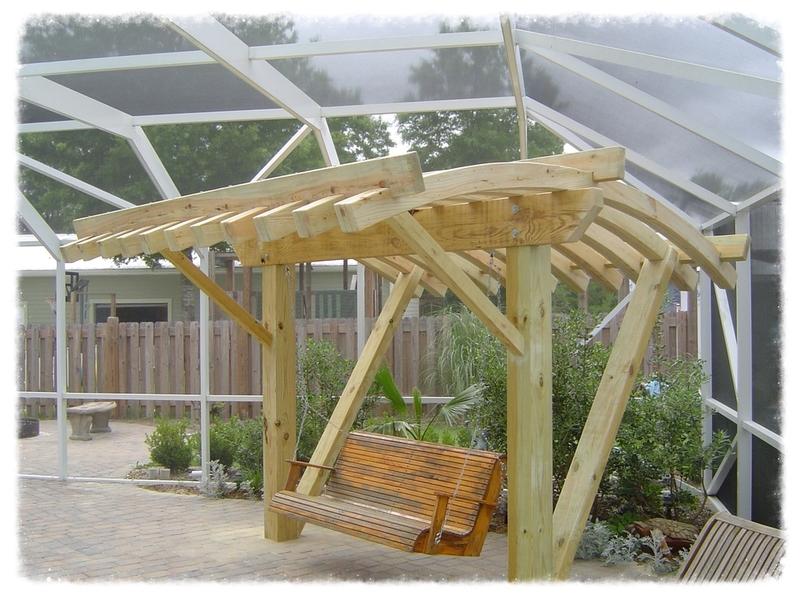 Pergola with Swing & Hot Tub Deck & Enclosure. 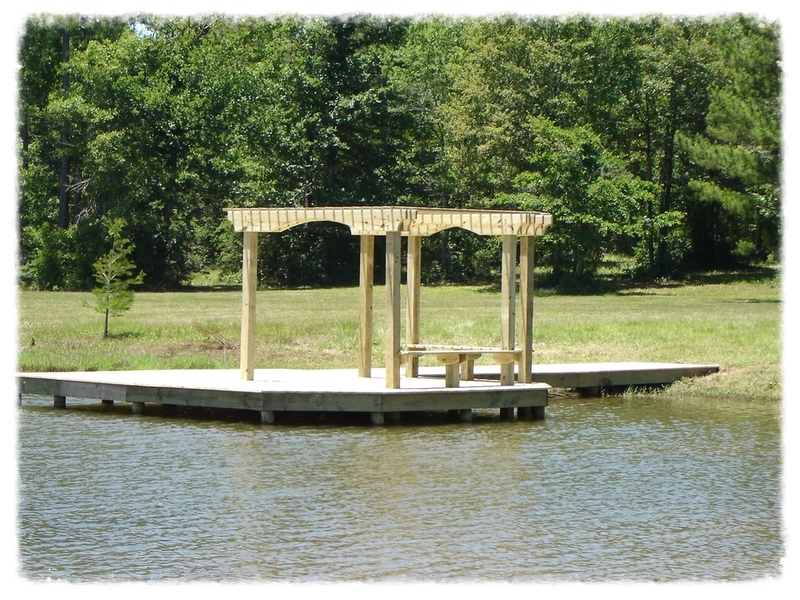 Backwoods Bridges was asked to design and construct a custom pergola with an attached swing as well as a hot tub deck with an attached pergola. 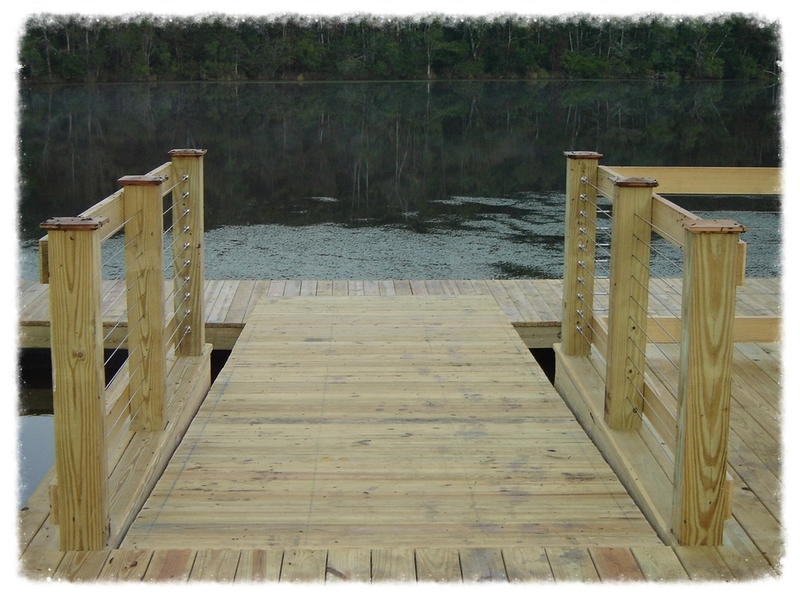 Boardwalk & Pergola with Floating T-Dock & Shade Trellis. 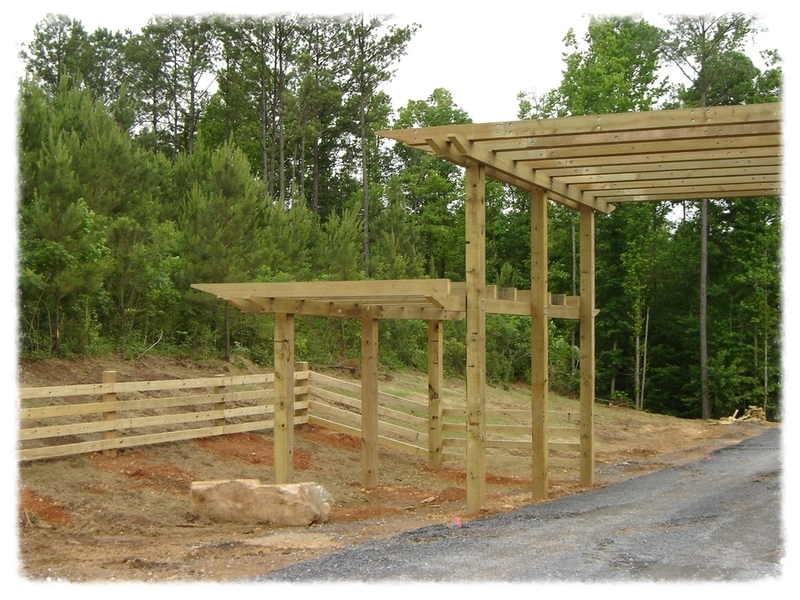 Pergola Entrance Way & Timber Fencing. 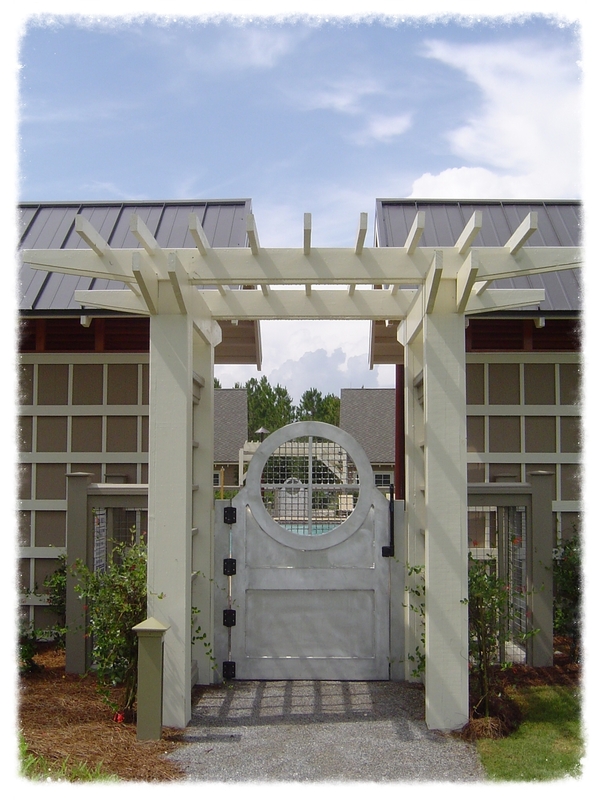 Decorative Fencing & Shade Trellis. 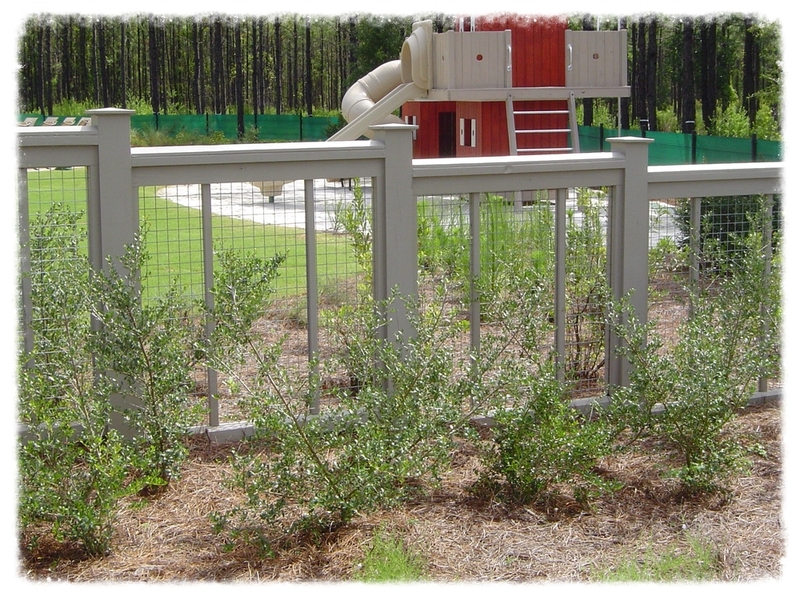 250 LF 4' Decorative fencing, 5 trellises as well as design and build playground equipment. 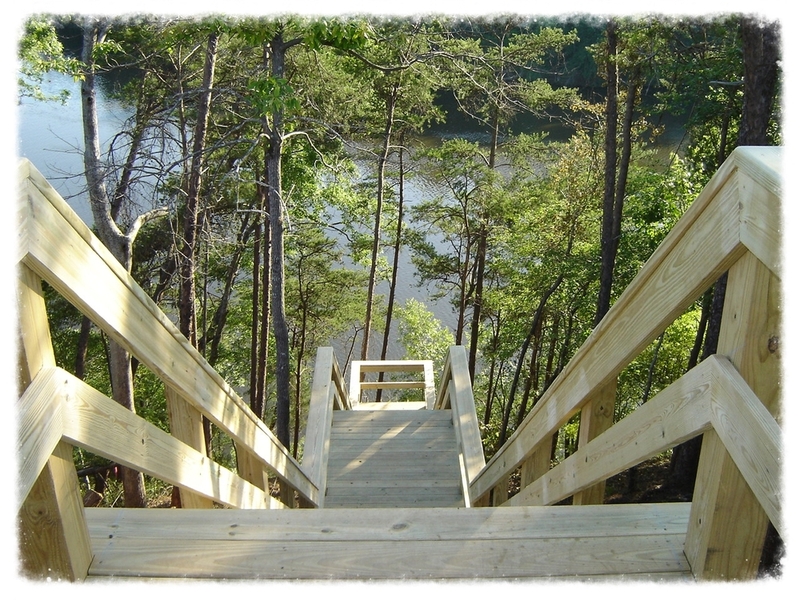 Watersound North rests on Lake Powell, a unique coastal dune lake in the Florida Panhandle. 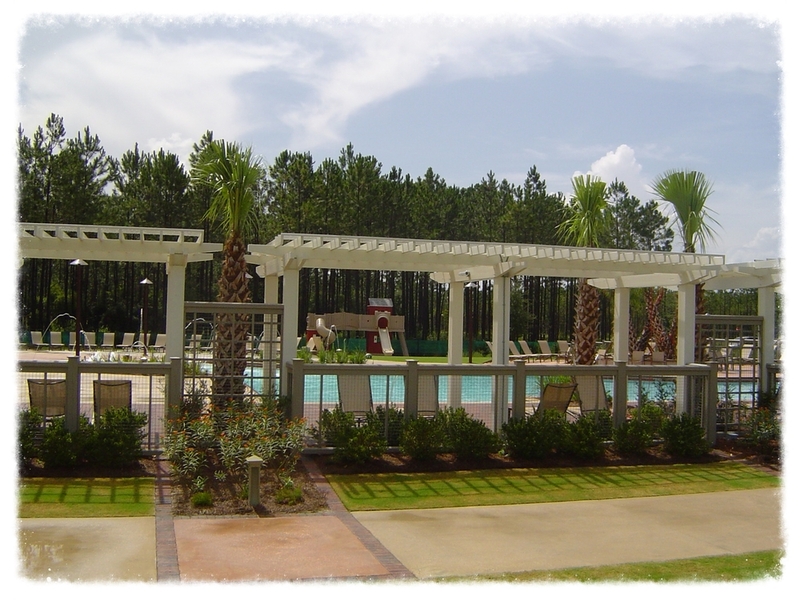 The community is in the perfect location on the Gulf on Mexico with its white sand beaches less than three miles away. 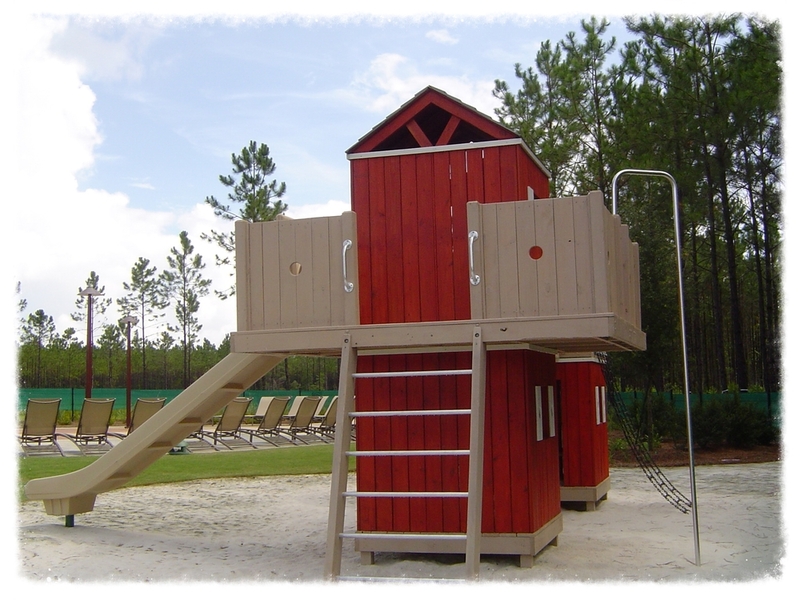 Origins Golf Club is located inside the development which is just a short drive from Panama City Beaches as well as the great dining and shopping areas in the Destin area.